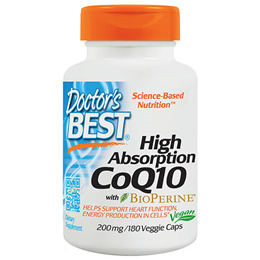 Doctor’s Best High Absorption CoQ10 is an easy-to-absorb form of a key nutrient that powers and protects the body’s high-energy organs & systems - especially the heart & blood vessels. The body’s ability to absorb CoQ10 decreases with age, while statin drugs for cholesterol may deplete the body’s CoQ10 levels. 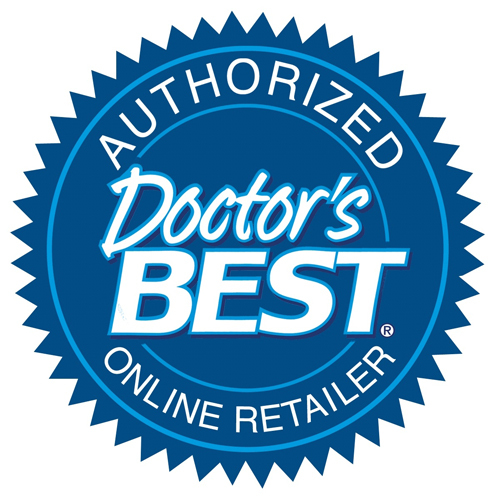 That’s why Doctor’s Best High Absorption CoQ10 is made to be bioavailable, to quickly restore your body’s CoQ10 to ideal levels associated with optimal health and cardiovascular vitality. Take 1 or more capsules daily with food. or as recommended by a nutritionally-informed physician. For maximum absorption, take with a fat-containing meal. Below are reviews of High Absorption CoQ10 - BioPerine- 180 x 200mg Vegicaps by bodykind customers. If you have tried this product we'd love to hear what you think so please leave a review. 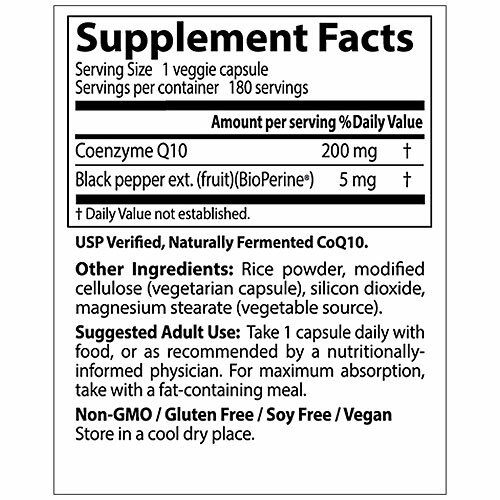 Question about High Absorption CoQ10 - BioPerine - 60 x 200mg Vegicaps Is it safe to take coenzyme q10 if you have a cholesterol of 6.9 and are on statins?